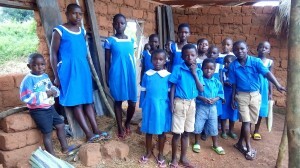 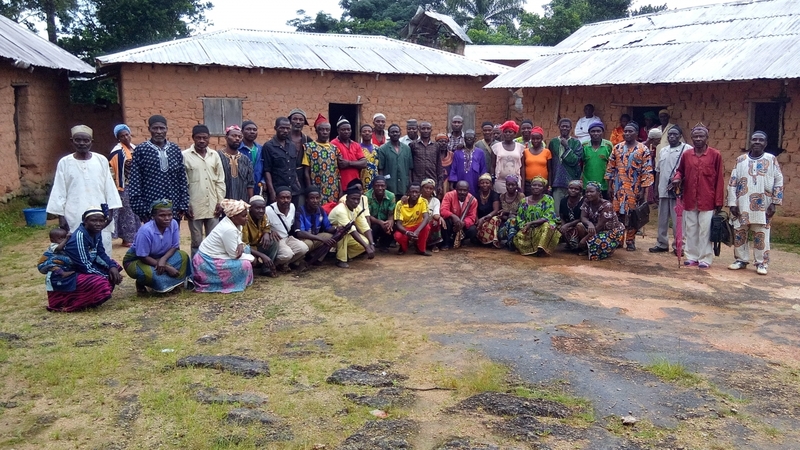 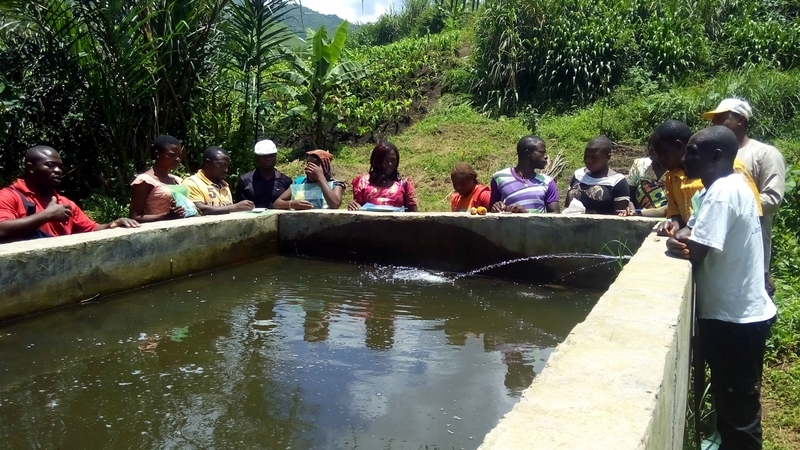 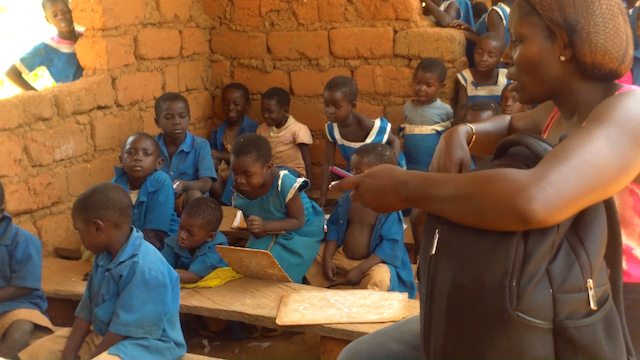 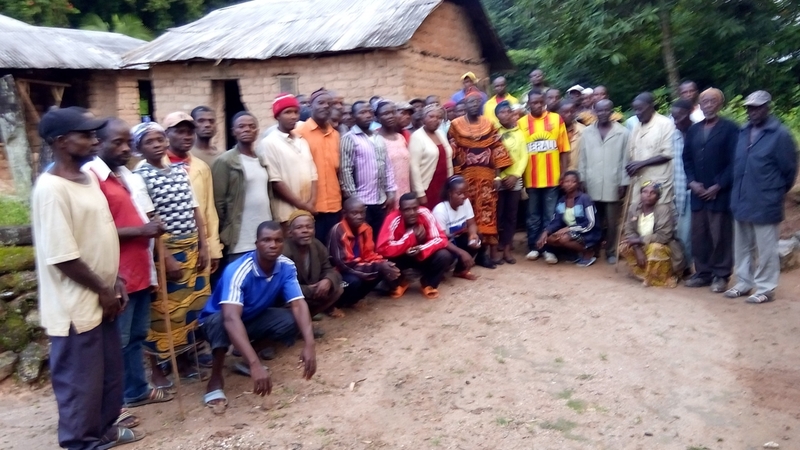 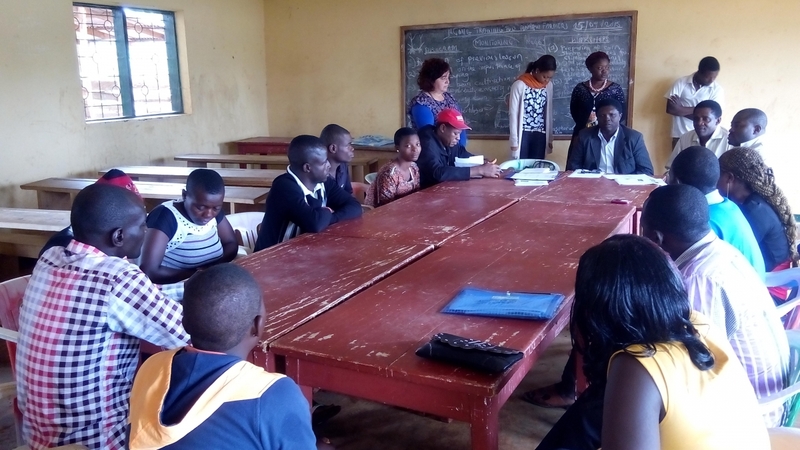 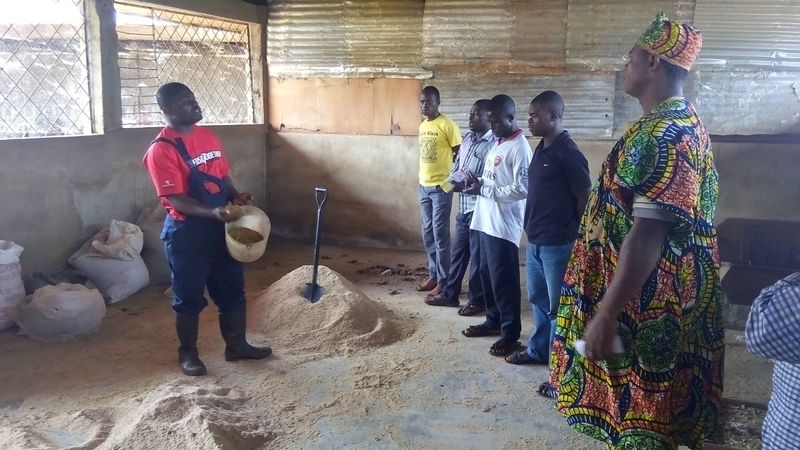 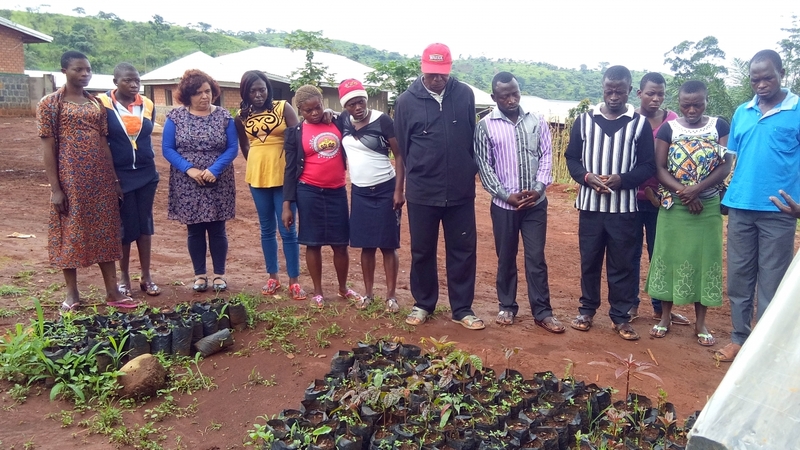 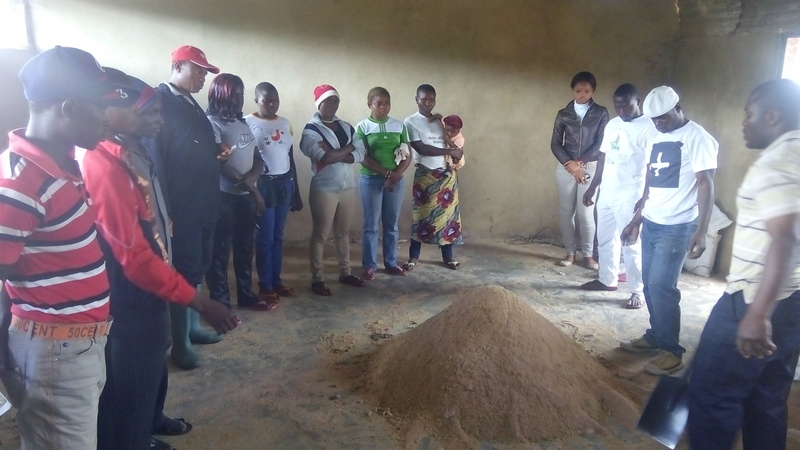 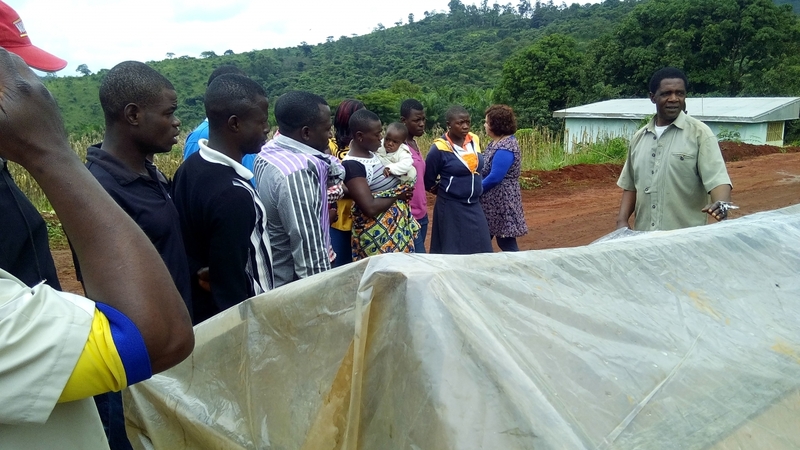 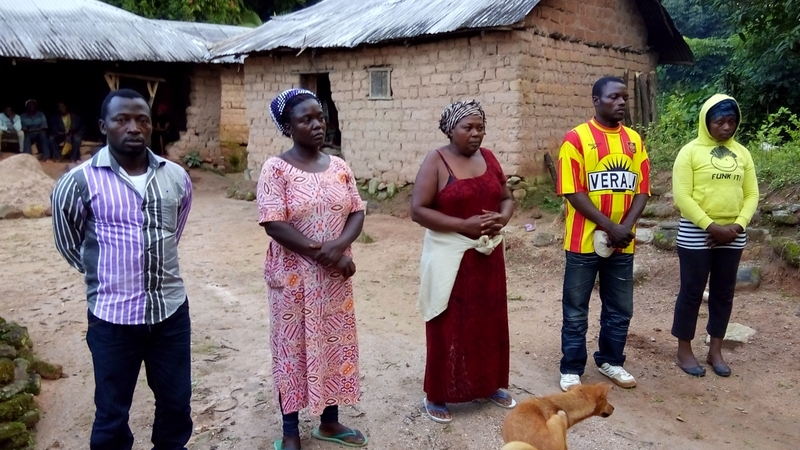 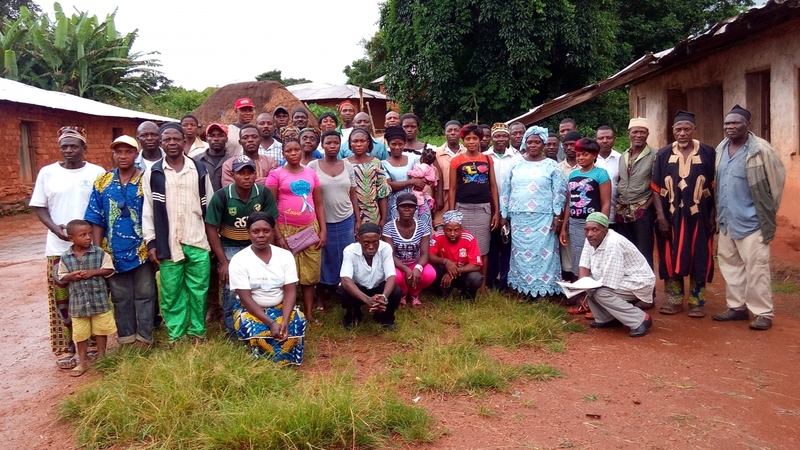 From March to June 2015, our local coordinator Ikom visited all the 13 villages of Lower Fungom to illustrate the basic ideas of the project and to collect their observations. 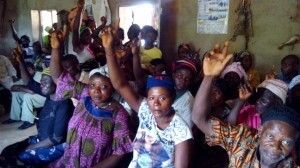 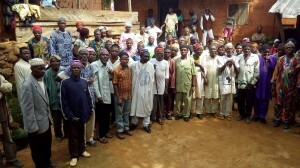 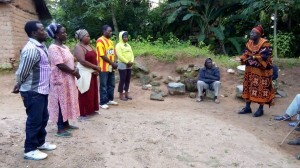 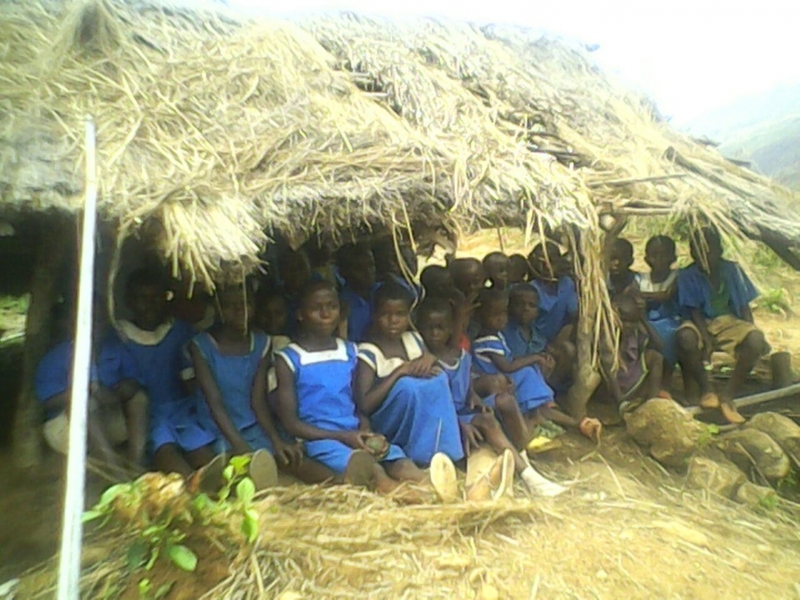 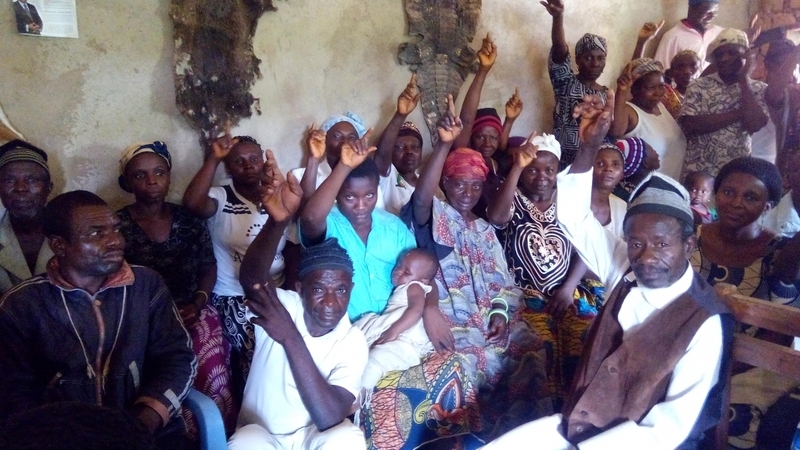 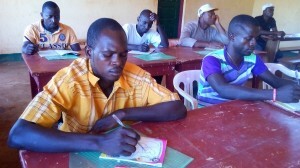 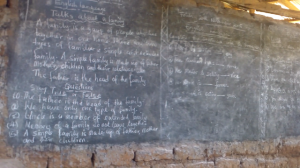 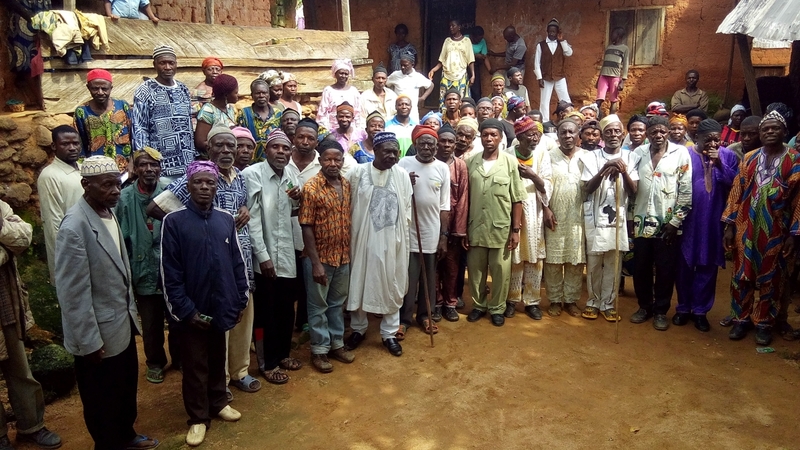 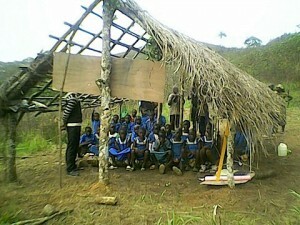 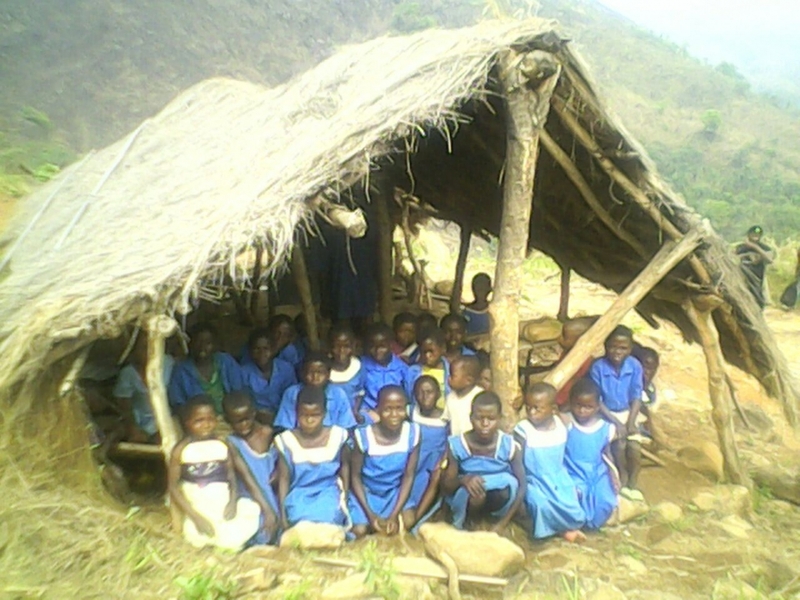 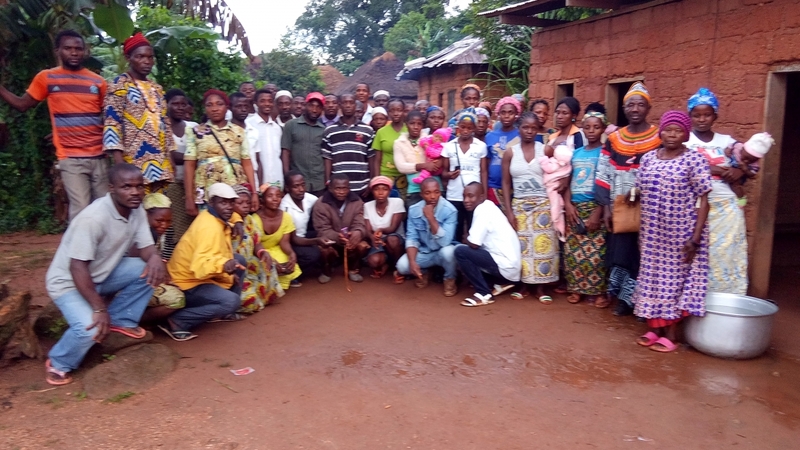 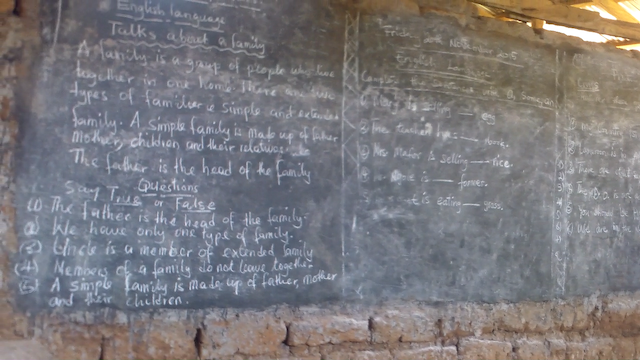 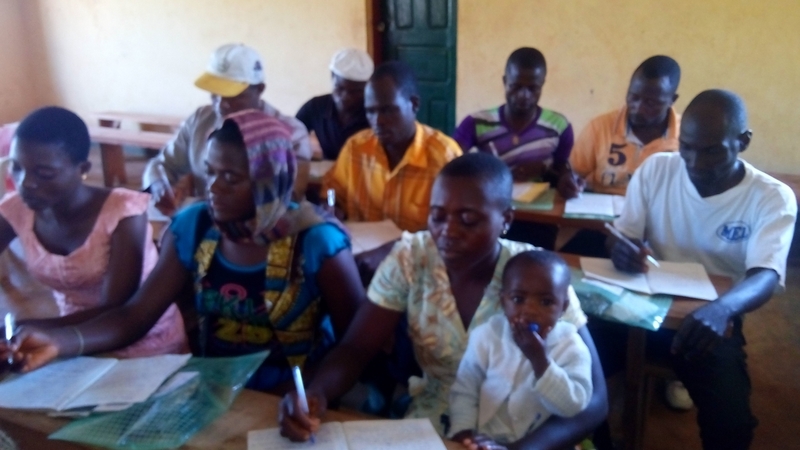 Later on, in July and August 2015, Ikom went around coordinating the elections that in each village had to take place in order to create village committees (meant to manage local aspects of the project) and to select the one person who, for each village, could join the training (see following gallery!). 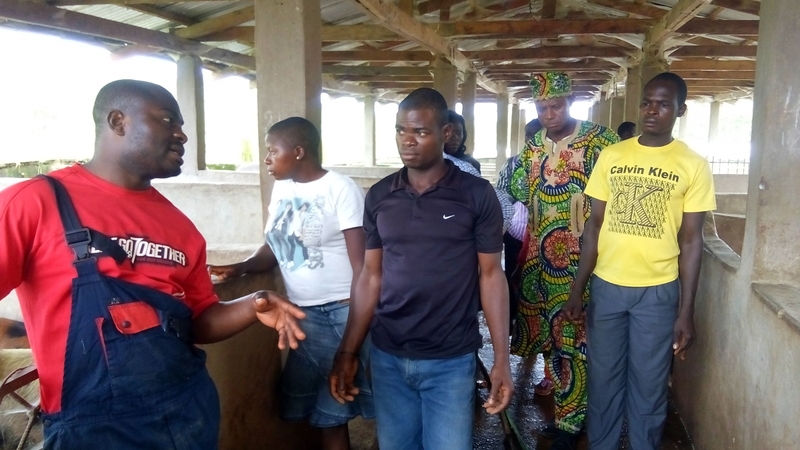 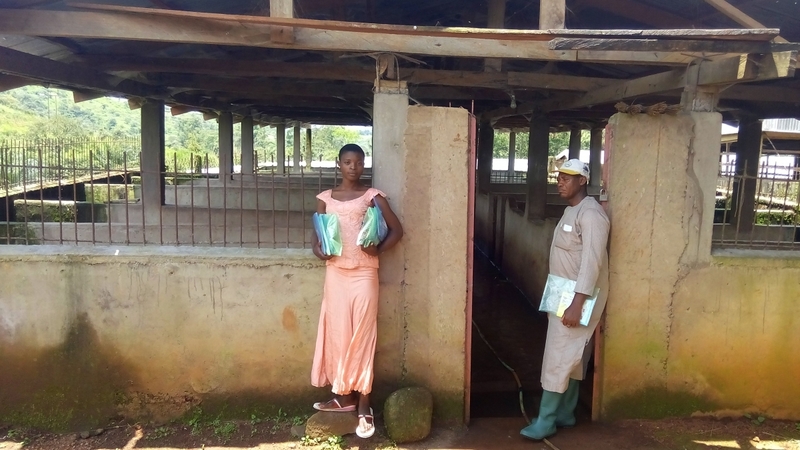 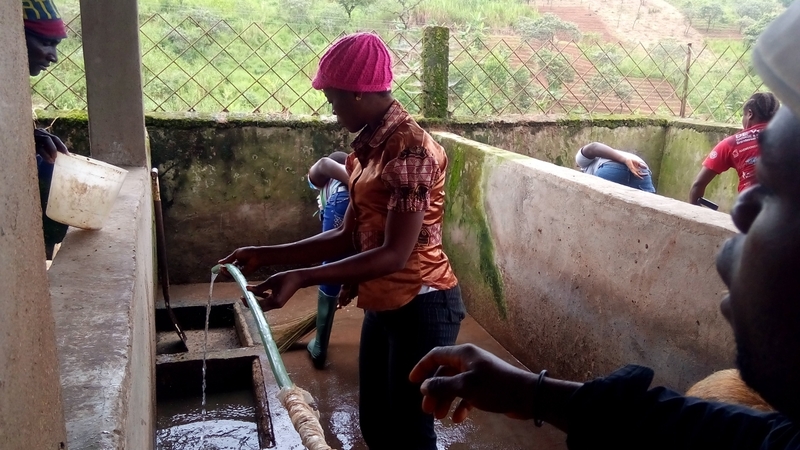 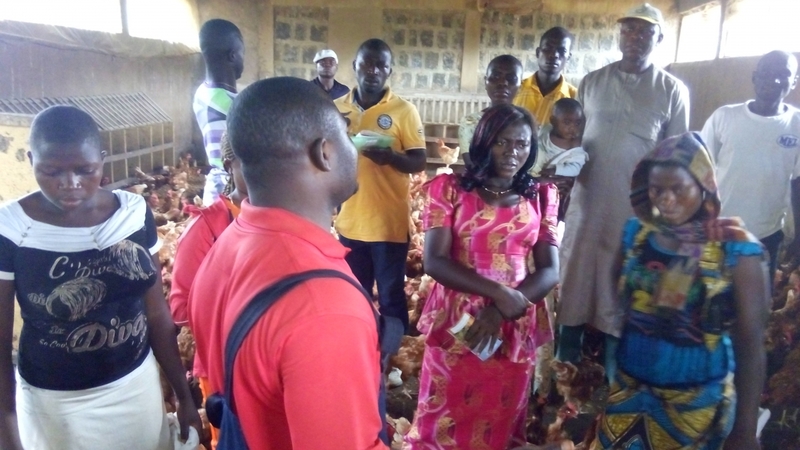 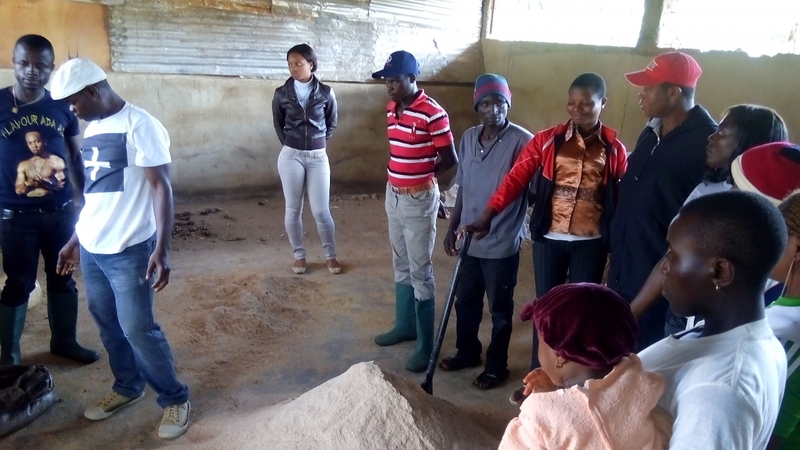 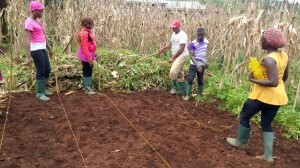 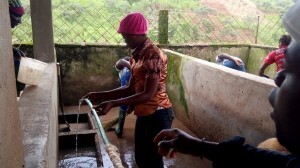 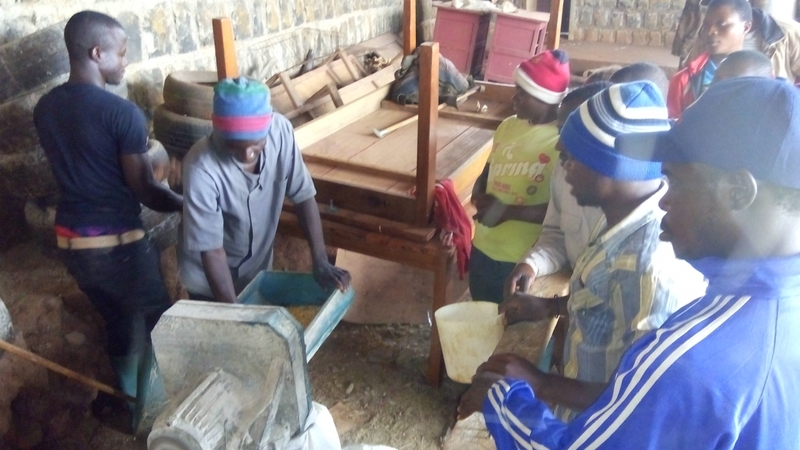 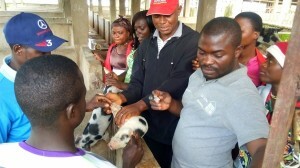 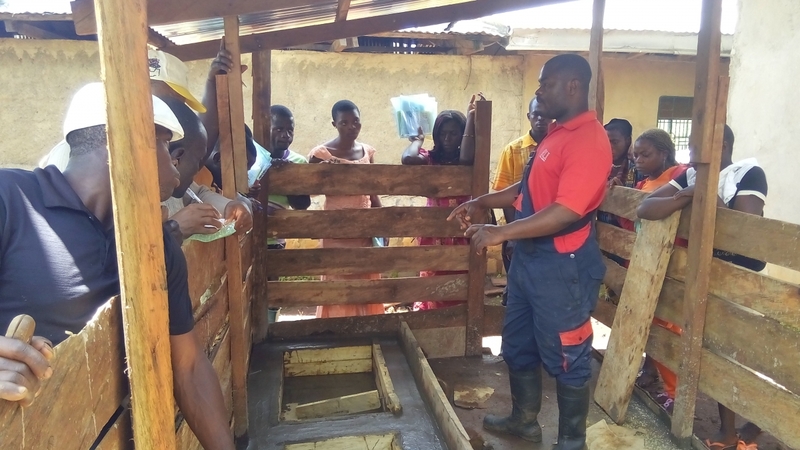 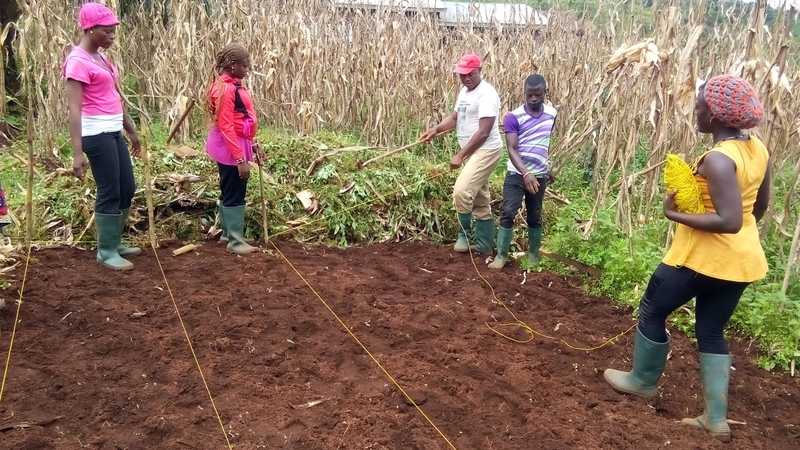 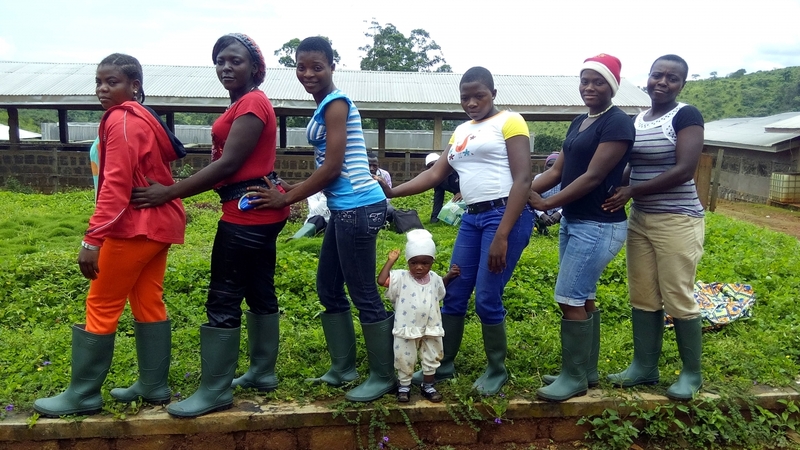 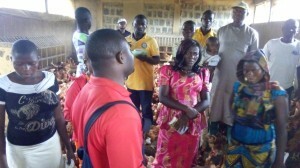 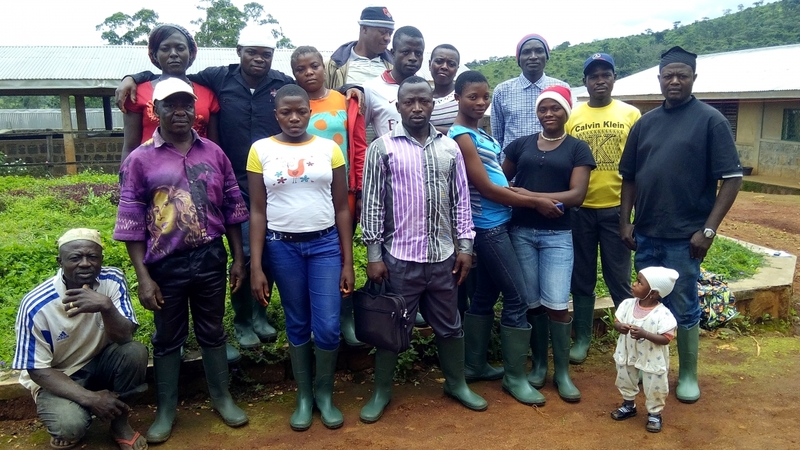 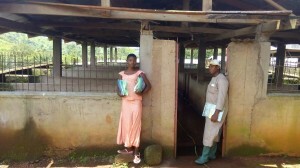 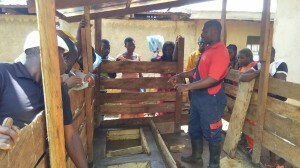 Between September and October 2015, 13 young farmers democratically and transparently elected in each village of Lower Fungom have spent 3 weeks at the School of Agriculture, Polytechnic Bambui, University of Bamenda to learn best practices in sustainable pig farming and general agriculture. 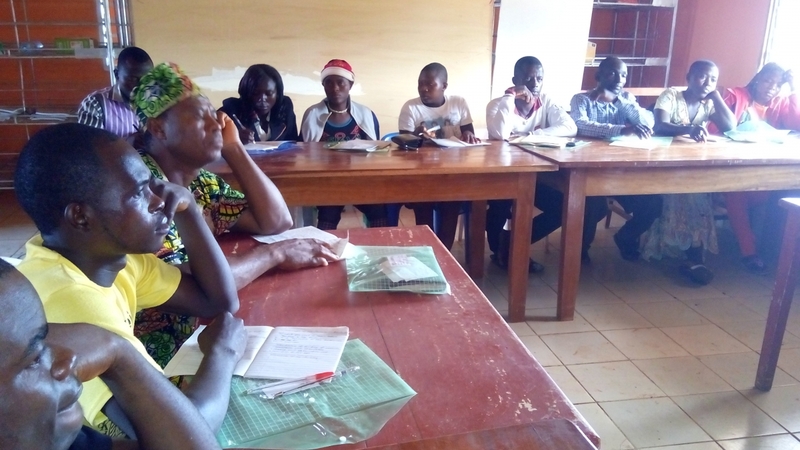 Without our coordinator Ikom, nothing would have happened: he even helped baby sitting some of the participants’ babies so as to allow their mothers to attend the course! 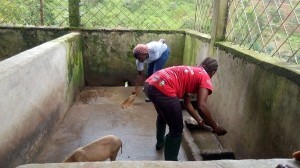 Phase 4 – Sawing planks and then building the first pig pen! 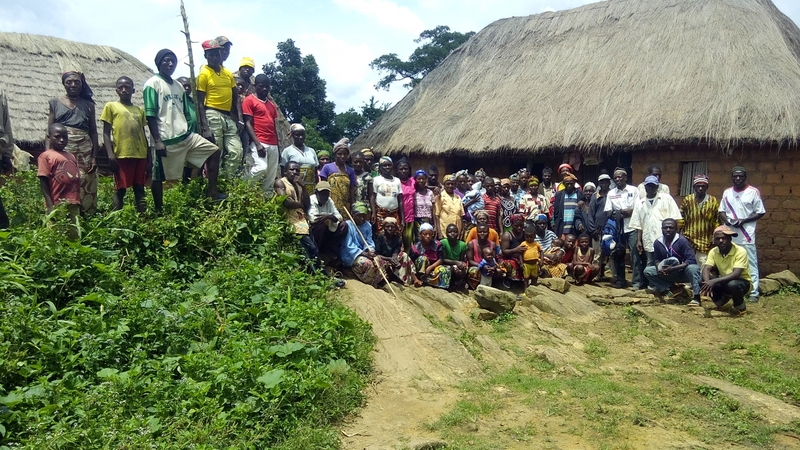 Last December the chief of Abar gave us a patch of land that was at the same time close to a source of water, right to the side of a road, and relatively detached from houses. 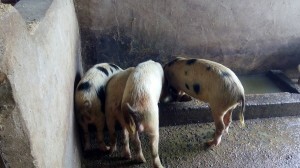 Simply perfect to place our first piggery! 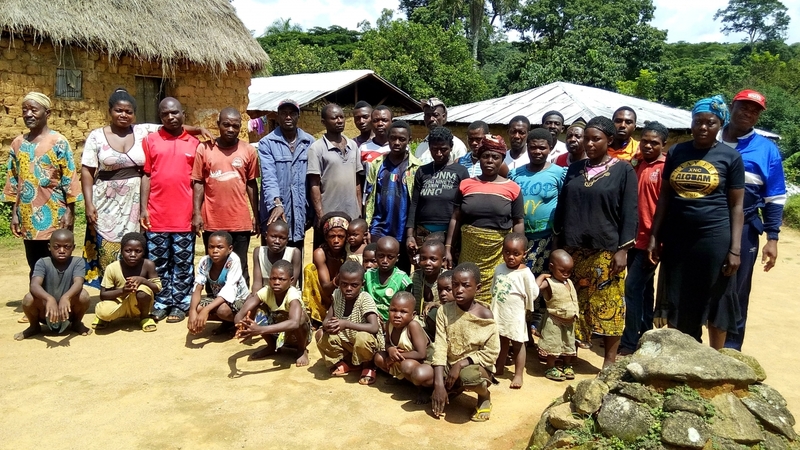 The chief of Buu selected a big tree for us to obtain planks and a man from Kung came and sawed it to get some few hundred planks (there will be two piggeries by the end of the summer). 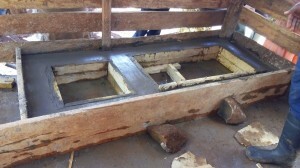 Then, at the end of January, the building process started. 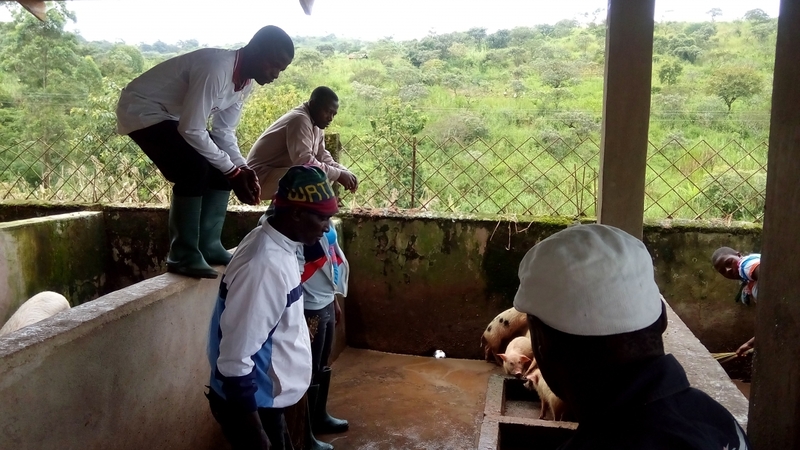 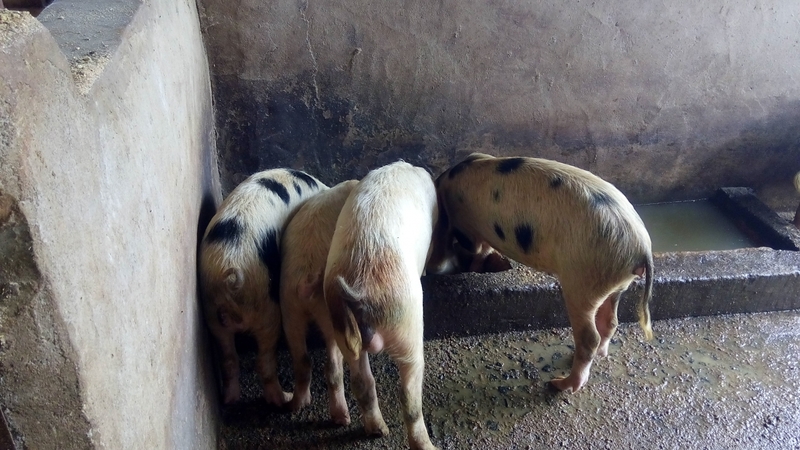 But it was a bit late to secure collaboration from everyone because the farming season had started already… So, the piggery has been completed only at the end of April, and Ikom will send us the photos as soon as he is back from the field.